Trust the leather sofa repairs team at Leather Repairs Northampton to keep your sofa in showroom condition, regardless of age, shape or style. Keep leather sofas and chairs in showroom condition with on-site furniture repairs from the experts at Leather Repairs Northampton. Call for a free quote. 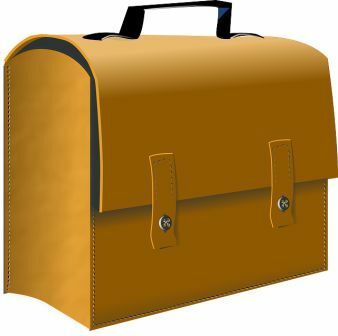 Leather Repairs Northampton is the company for you if you're looking for care, repair or ongoing maintenance for any type of leather goods and furniture. Are you looking for a team you can trust to provide on-site repairs for leather sofas, chairs or car seats at your home or workplace? 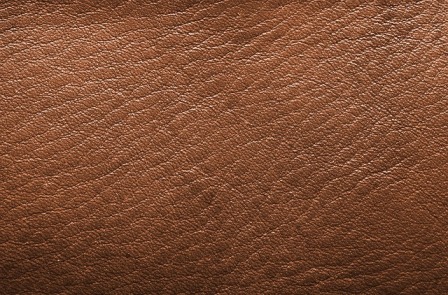 Make Leather Repairs Northampton your first choice and show your leather the love it deserves. Our team is made up of highly trained and skilled craftsmen who are ready to come to your home or office to take on all types of leather repairs projects. Using tested techniques and the best leather care tools and products, we can erase damage, renew tired leather and ensure you can enjoy your leather for many years to come. If you'd like to book repairs for leather sofas, chairs or car seats, call us today at Leather Repairs Northampton or fill in our online form to request a free quote. At Leather Repairs Northampton, we know there's no easy way to drag a damaged or dated leather to a shop for repairs. But that doesn't mean that less than perfect leather should be the end for your sofa. Our team offers on-site repairs for leather sofas of all ages, shapes and sizes. Give us a call today and let our experts keep you sitting in style. No matter how careful you are to protect leather sofas and chairs from mishaps, even the best leather can start to look worn and faded after years of use. At Leather Repairs Northampton, we offer more than just repairs for leather that's been ripped or torn. Let us lengthen the life of your leather with treatments to remove dirt and grime, erase stains, renew fading colour and restore aging finish. You love your car. But your busy schedule doesn't always allow you to spend a day waiting around at the detail shop to address scuffs or stains on your leather car seats. 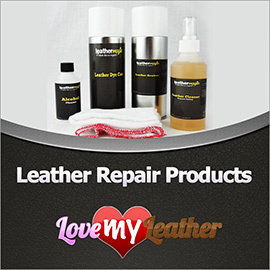 Let Leather Repairs Northampton bring the detail shop to you. Our team will come to your home or workplace to provide expert repairs for leather on all makes and models of both new and classic cars. Book today.